Parents are well aware of the added complexities around sleep, anxiety and social skills for children with ADHD. A good night’s sleep is essential for a child to be at his/her best and a tired child is likely to be more anxious and less socially adept. Anxiety, in turn, impacts social and educational skills development making school life trickier to navigate and more anxiety invoking. If left unchecked these contributory factors can lead in to a negative spiral of unhappiness and underachievement. ADHD challenges can be managed and tweaks to better align environments to ADHD needs can have significant positive impacts. Our speakers are specialists in their respective fields who can provide context and practical strategies to approach these issues with confidence. How our day and night routines can impact our sleep. Kate is an Occupational Therapist who started Calm and Connected in July 2014 to focus on kids with social, emotional and sensory difficulties. She found that these children were often labelled as ‘naughty’, rather than their actions meaning that they needed more help. Kate is passionate about giving parents and teachers the knowledge and strategies to support their child. It is often that kids just need to be understood, parents feel empowered and small practical ideas given to allow kids to feel safe and supported in their own bodies. Anxiety is common in children with ADHD (up to 60-70%) and can make their ADHD symptoms worse. Both conditions can cause difficulties at school with learning and friendships. It is important for both to be identified and addressed. This presentation will provide information on different types of Anxiety disorders, how they show up at school and at home, and what can be done to address them, particularly when they occur in conjunction with ADHD. Dr Stefan Is a dual fellow of the Royal Australasian College of Physicians (Paediatrics) and the Royal Australian and NZ College of Psychiatrists, with certification in Child and Adolescent Psychiatry. 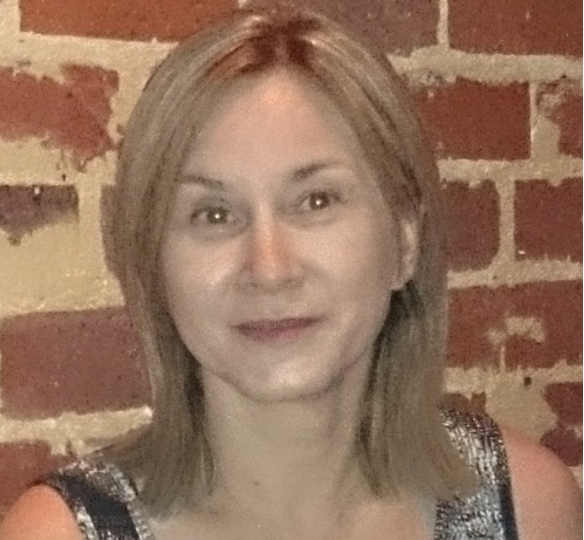 She has been a Clinical Senior Lecturer with the University of Western Australia and also involved in postgraduate teaching and examination of psychiatrists and paediatricians in training. She has worked as a child psychiatrist in a variety of public hospital and community settings in WA and is currently full time in private practice. This talk aims to be an introduction to understanding social skills development in the school aged child. It is designed to be both informative and practical, with the aim of assisting parents to build their confidence in addressing and assisting with social skills issues that their child may be presenting with. Firstly, the development of social skills will be briefly discussed, looking at specific highlights of different age groups and how they are reflected in peer interactions in the playground. Attention will then focus on the essential social skills that children need to develop throughout their primary school years. Finally, Amanda will discuss a couple of skills areas that ADHD children often require additional support in. She will provide parents with some practical ideas for how to address these social skills areas in everyday, family life. Amanda Styles is a Speech Pathologist with extensive experience working with children and their families in the health and education fields. Amanda’s clinical specialties include social skills therapy and working with school aged children and adolescents with communication deficits. 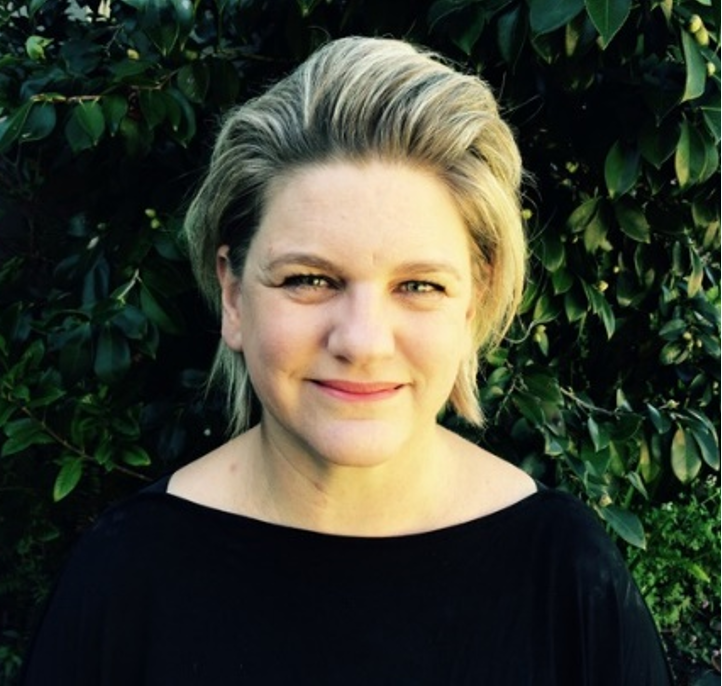 Amanda has been involved in providing postgraduate training for the school of Psychiatry and Professional Development within the Departments of Health and Education and Speech Pathology Australia. 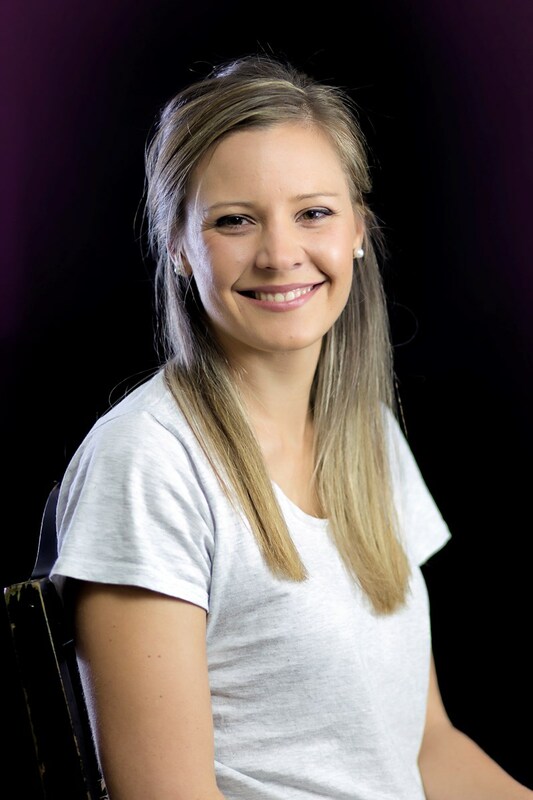 In 2005, Amanda established Connect for Kids+, a private practice specialising in social skills group therapy for school aged students. In 2018, Amanda formed a new branch of her practice, Connect at York. Connect at York provides individual social skills support for children, adolescents and adults.